Andrew W. Saul was born and raised in Rochester, New York. He entered university at the age of 15. After study at the Australian National University and the Canberra Hospital, he received his Bachelor of Science from SUNY Brockport at age 19. He then did graduate work at the University of Ghana, Legon, West Africa, and also at the Brigham Hospital in Boston. Shortly thereafter, he began lecturing on the history of nutrition research and vitamin therapy, and was in private practice as a consultant for the next 35 years. He continued his education by winning three New York Empire State Teaching Fellowships, earning a Master of Science in 1989. Saul taught nutrition, addiction recovery, health science, and cell biology for nine years for the State University of New York, and clinical nutrition for New York Chiropractic College. He completed his non-traditional PhD in Ethology (behavioral biology) in 1995. Based on his dissertation, he created www.DoctorYourself.com in 1999. This, and his writing and publishing the Doctor Yourself Newsletter, brought him to the attention of Dr. Abram Hoffer. 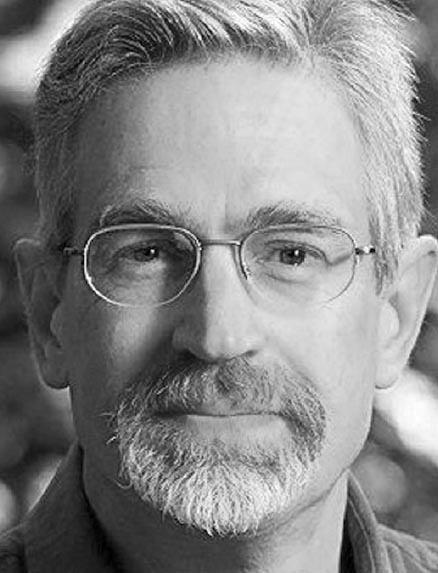 Saul served as a columnist for the Journal of Orthomolecular Medicine beginning in 2002, Contributing Editor from 2003-2006, and Assistant Editor from 2006-2010. 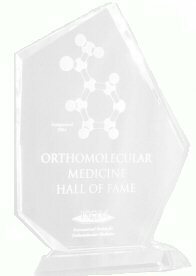 He remains on the Editorial Board of the Journal of Orthomolecular Medicine and of Orthomoleculair magazine (Netherlands). Saul testified before the Parliament of Canada in 2005 on behalf of the safety of nutrition therapy. That same year, he founded the free-access, peer-reviewed Orthomolecular Medicine News Service and has served as Editor-In-Chief for over 135 issues. In 2006, Psychology Today named Saul as one of seven natural health pioneers. He has won the Citizens for Health Outstanding Health Freedom Activist Award, is an Honorary Director of the Gerson Institute, and is featured in the documentary Dying to Have Known: The Evidence Behind Natural Healing and the very popular FoodMatters movie. He has authored or co-authored fourteen books, including four with Abram Hoffer. Saul is currently Editor of Basic Health Publications’ popular Vitamin Cure book series, with over a dozen titles in print or in progress.